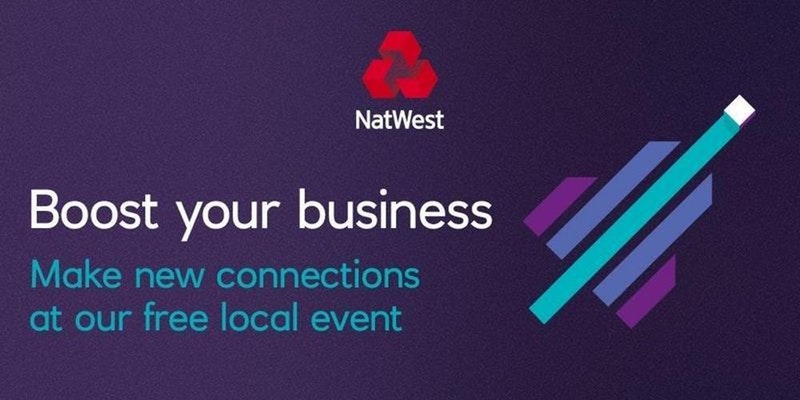 NatWest invite you to this complimentary event hosted by Luv4 Marketing. Leads drive growth. Richard will take you through the platforms that drive leads to your business together with how to have your campaigns running profitably from month 1. Whatever your efforts to date, you will take away key learnings of how to drive leads into your business from multiple sources and the difference between each. How to benefit from a £12,000 government funded digital marketing apprenticeship. Please note that this event is open to all – you don’t have to be a NatWest customer to attend.